"You only gain what you train." Grant’s career in Wrestling, Cross Country, and Track has transformed him into a passionate fitness professional today. Competing as a collegiate wrestler while earning the bachelor degree of Exercise Science has allowed him to sharpen his own skills athletically and professionally. After college he started enthusiastically dedicating his life to help others reach their athletic and fitness goals. His broad skills allowed him to do this through coaching youth wrestling, personal training, and teaching group exercise classes. 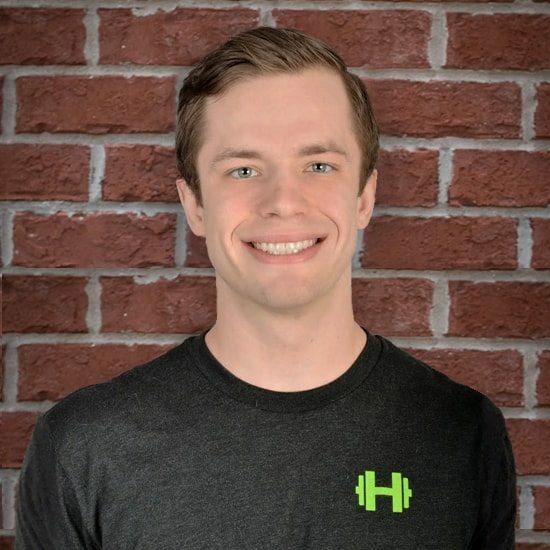 Grant’s education, personal experience, and ACSM certification ensures his knowledge in strength training, HIIT, sports specific training, and the ability to apply those techniques with clients to promise results. I can walk across the room on my hands.